into the woods, living deliberately: Hey Lookie! Our little Can I Sit With You? is so cool they linked to us at Tolerance.org! Labels: "Can I Sit With You? 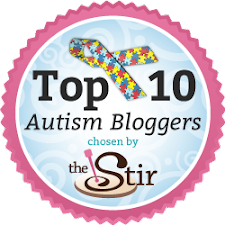 ", autism, autism blog, CISWY, CISWY?